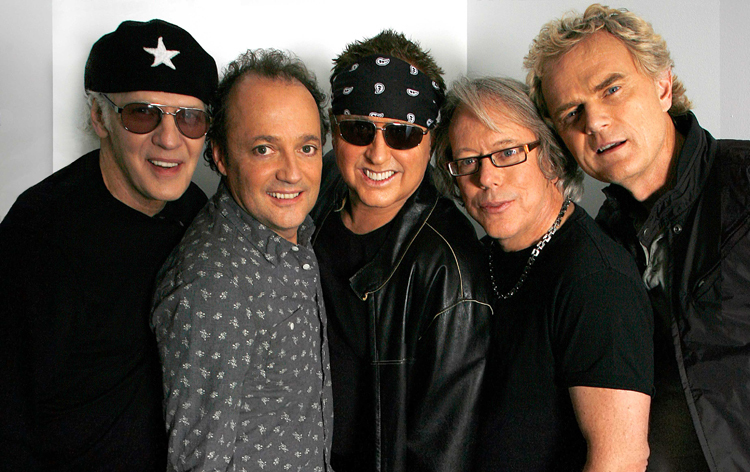 Loverboy had three multi-platinum albums and was one of the best hard rock groups of the early ’80s. 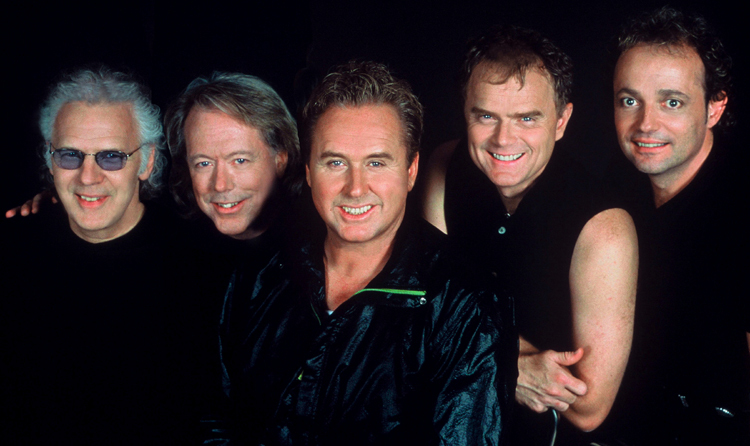 With hits like “Turn Me Loose” and “The Kid Is Hot Tonite,” their albums went platinum in Canada and America. 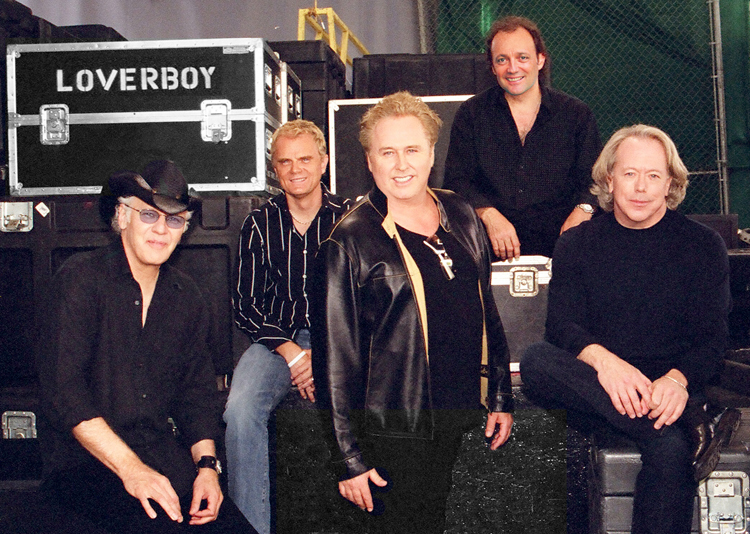 In the late 1980′s Loverboy churned out the hits one right after the other. Everyone related to them. 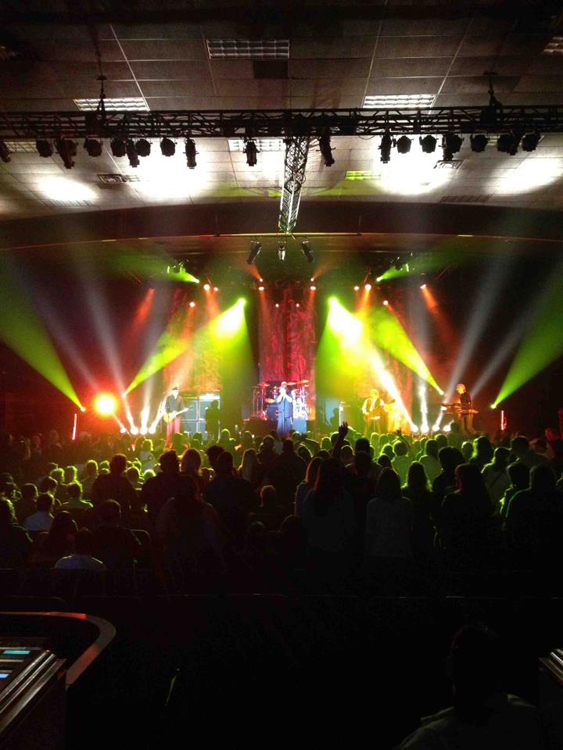 Radio and MTV gave them maximum exposure, and the fans bought their records by the millions. 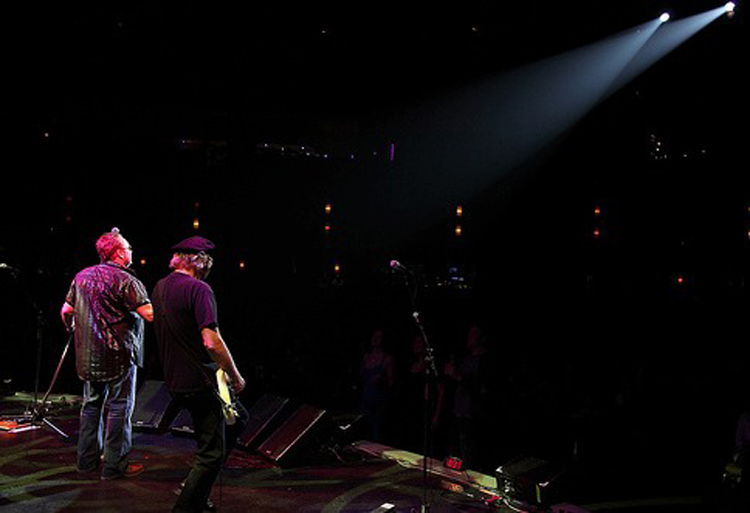 Their appeal was undeniable and wide reaching, and their high energy brand of music was infectious. 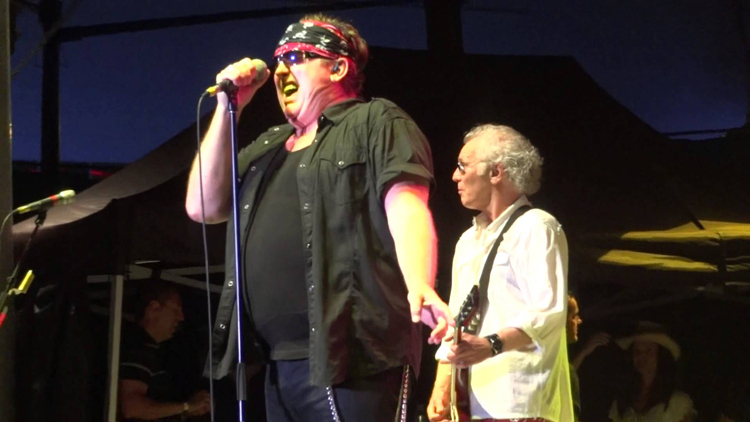 Now, seventeen years after their first release Loverboy (which sold three million copies worldwide), the true musical talent in the band becomes more evident on their latest release, Six. 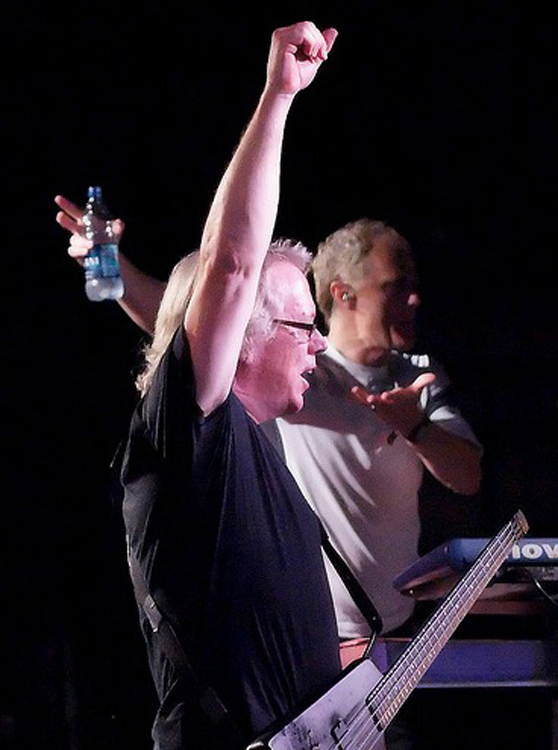 The band’s music has always enjoyed widespread appeal. 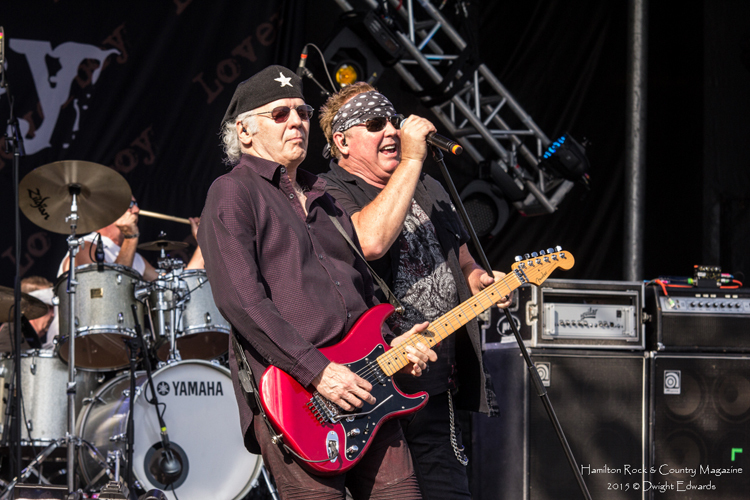 Loverboy’s identifiable sound comes from a variety of musical styles brought into the mix by individual members. 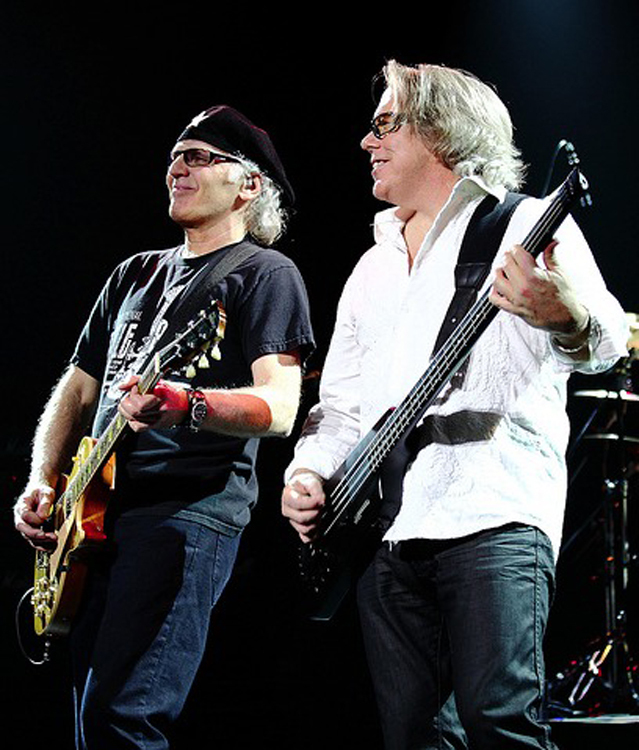 “Mike was always the blues guy,” explains guitarist/songwriter/producer Paul Dean, “while I was the hard rock guitar guy and Scott and Matt played an R&B influenced groove.” This combination of emotional blues based vocals, heavy guitar and danceable rock beat is even more evident today than it has been throughout the band’s history.